As the competition on the market becomes more and more fierce, there is a pressure on producers to offer something unique that cannot be found in other line-ups. As a result completely new classes of lenses are launched and the gaps between existing groups are disappearing. Such a tendency can be observed in the class of ultra-wide-angle journalistic zooms with a good aperture speed. 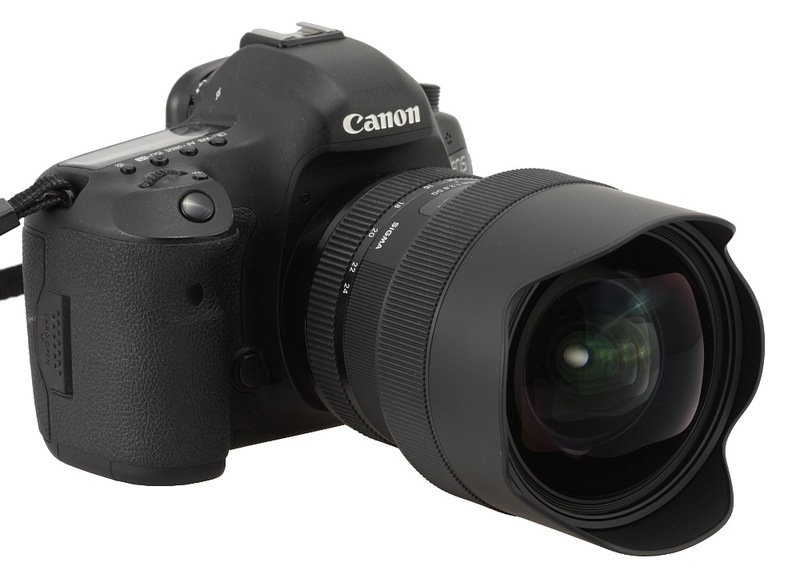 Even at the beginning of 21st century a device which focal length starting from 16-17 mm and ending at 35 mm was deemed to be a classic in that segment. In 2007 Nikon went further by offering the Nikkor AF-S 14–24 mm f/2.8G ED. 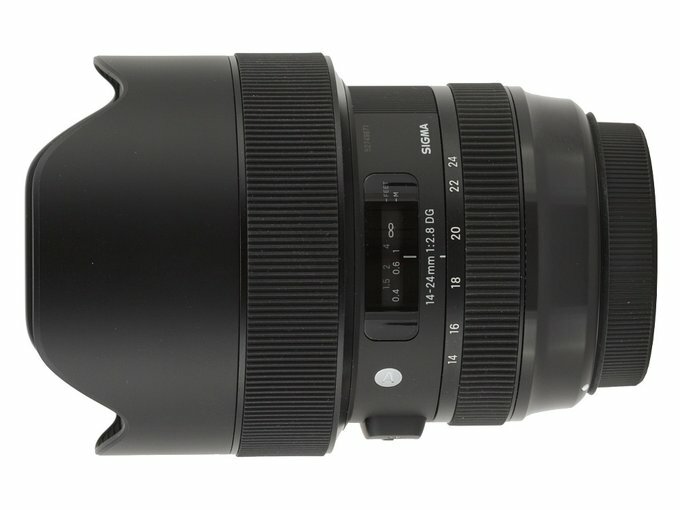 In 2014 Tamron entered the competition by presenting the 15–30 mm f/2.8 Di VC USD model, with a bit different focal range but with an image stabilization unit. 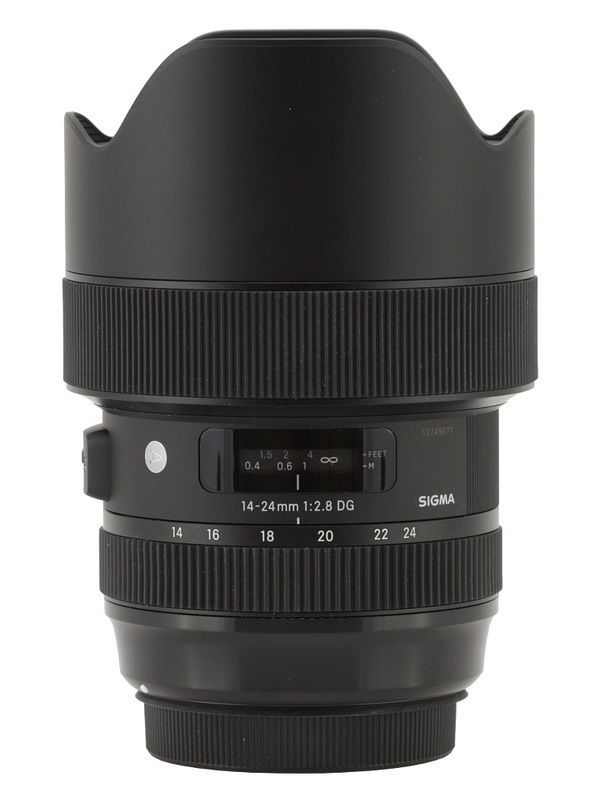 In 2018 Sigma decided it was time to cut out their piece of the cake and showed the A 14–24 mm f/2.8 DG HSM lens.